An encounter with the best of Paris in 90 minutes: Tuileries gardens, the Louvre & the Orsay & the Orangerie museums, the Champs Elysées, the Eiffel tower and the Arc de Triomphe, Napoleon’s column, the Paris Opera. 90 minutes, in English, average tip €12.5/person. In the interest of time, we do not go inside every building. 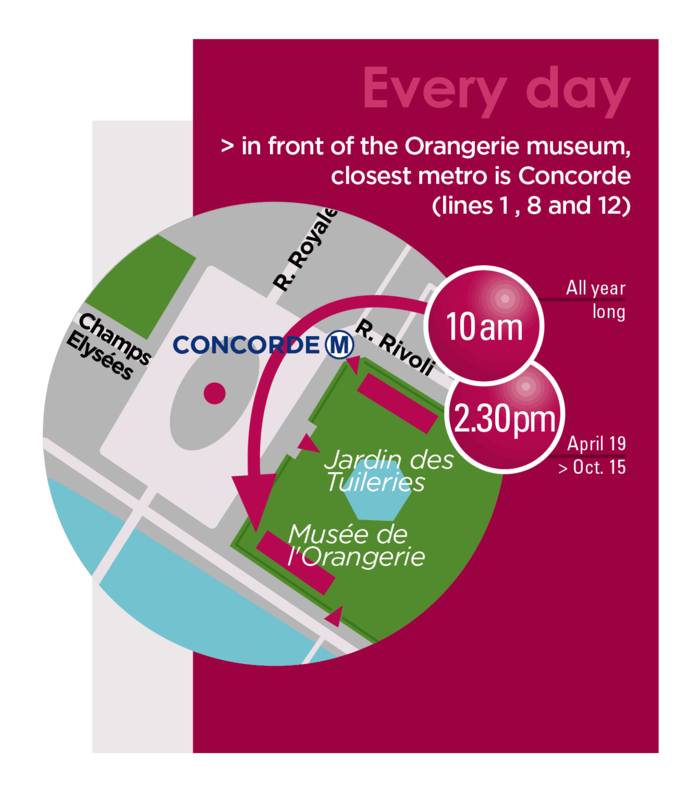 Tour starts in front of Orangerie Museum entrance. Look for the guide in a pink vest. Closest Open Tour stop: #7 on the blue line. 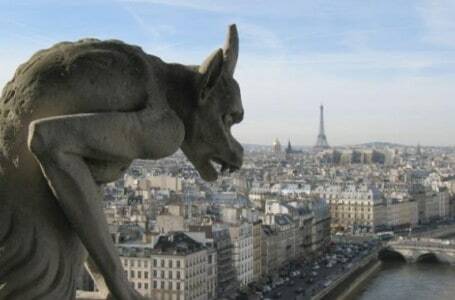 The gargoyles and the flying buttresses. A saint without a head, and the scale of good and evil. 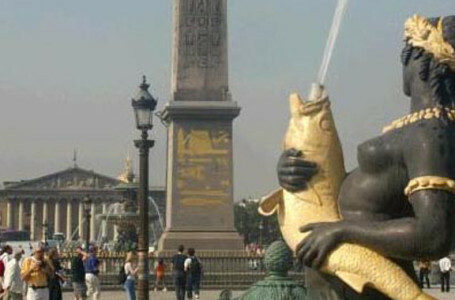 Victor Hugo, the hunchback, point zero, Napoleon, and Notre-Dame’s brand-new bells. 80 minutes, in English, average tip €12/person. In the interest of time, we do not go inside every building. 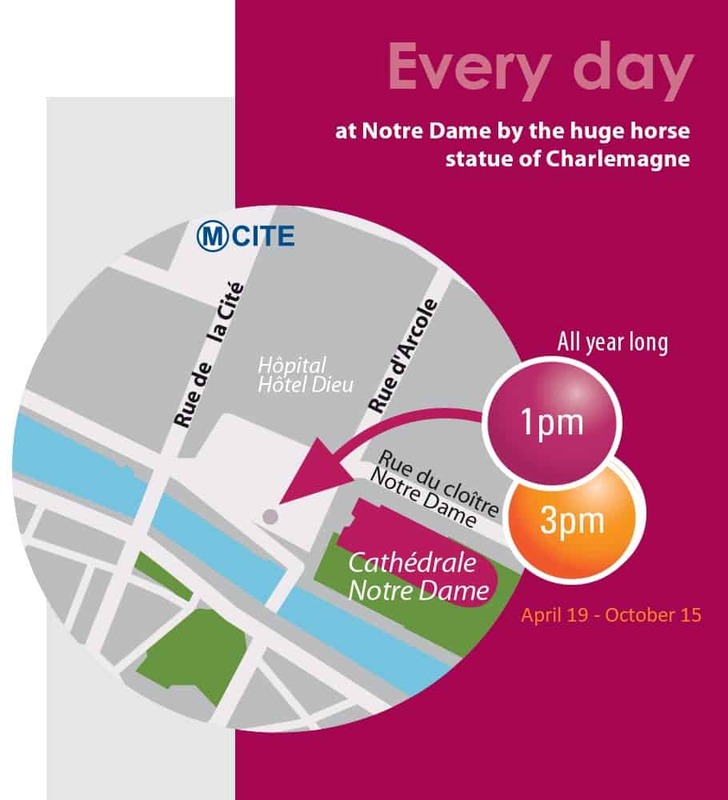 Tour starts outside Notre Dame, by the horseman statue. Look for the guide in a pink vest. Closest Open Tour stops: #1 (blue line and red line), and stop #2 (blue line).